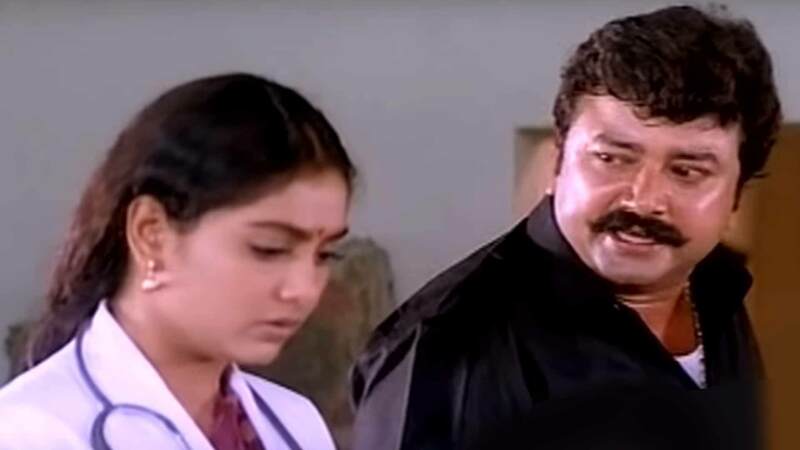 Appukuttan (Jayaram) is an orphan who happens to be rich. He always helps the poor villagers with money and likewise, he also helps a girl with her studies. However, when he confesses his love for her, she turns him down because he lacks standard education. Watch Kottaram Veettile Appoottan movie online.